As your family dentist, Dr. Amanda Dibble believes that having a healthy, beautiful smile has the power to change your life. She is dedicated to helping her patients experience excellence in dentistry with a gentle touch, emphasizing whole-body wellness as well as ideal oral health. Dr. Amanda takes great pride in the way she treats patients and enjoys the satisfaction in knowing she has helped her patients achieve naturally stunning smiles. Dr. Amanda’s passion for dentistry began after completing her Bachelor of Art degree in Economics at the University of Colorado at Boulder. She attended the University of Nevada Las Vegas, School of Dental Medicine for her Doctorate of Dental Medicine in 2009, and completed her Advanced Education in General Dentistry through the United States Air Force. Dr. Amanda served four years active duty Air Force, and was stationed at Wright-Patterson AF Base in Ohio and then Minot AF base in North Dakota. After completing her service, she and her husband, Dr. Pat Dibble, decided to come back to the West Coast. 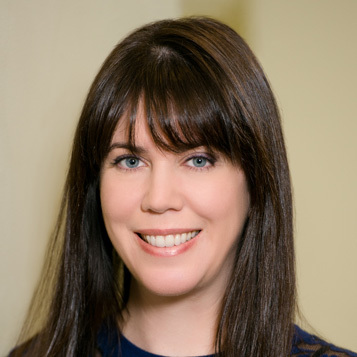 By regularly participating in continuing education, Dr. Amanda is able to stay current on the latest technology and dental treatments, allowing her to provide patients with more options and better results. Her many continuing education courses include accreditation in infection control for dental and hospital settings, traditional orthodontics and clear aligner treatment, and oral sedation. Drs. Amanda and Pat currently reside in Auburn, WA. They have two daughters, Regan and Addison. Dr. Amanda’s free time is dedicated to her girls; they love trips to the zoo and aquarium, browsing through the farmers market, and strolling along the trails near their house with their two dogs. If you would like to schedule an appointment with Dr. Dibble, or have any questions, please contact our Federal Way dental practice today!